This course is suitable for those who need to be First Aiders in the Workplace in accordance with the Health and Safety at Work Act 1974. This course can be adapted to suit a particular audience, for example, clerical or engineering staff. 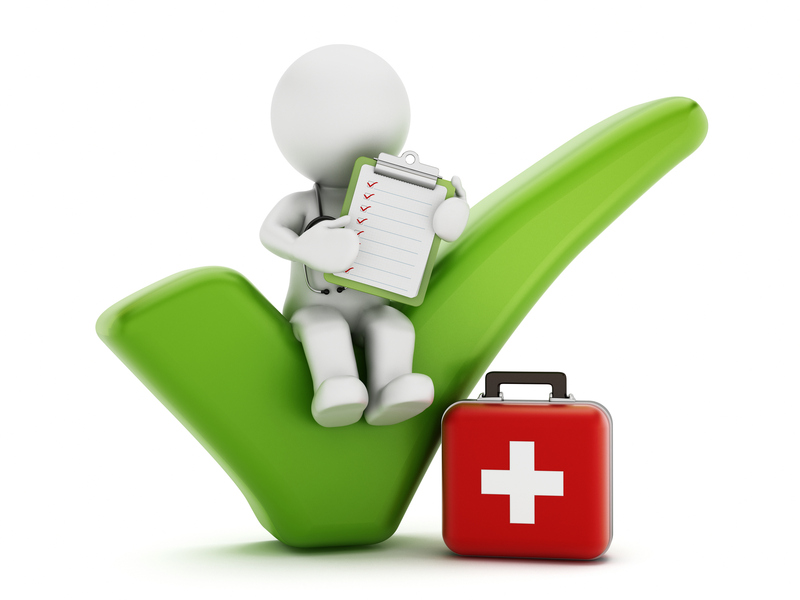 The First Aid at Work course is run over three days and includes both theory and practical sessions. By arrangement the course can be run on non-consecutive days, for example - one day a week over three weeks. Students are independently examined on the final afternoon of the course. Upon successful completion certification is valid for three years. If your delegates have previously completed the full 3 day First Aid at Work Course and their certification is in date or within 28 days after the expiry date you may wish to consider the 2 day requalification course. Under the current guidelines it is 'strongly recommended' that first aid trained staff attend a half-day update every 12 months - before completing full re-qualification training at the three year point. The cost of this course is £1,300.00 + vat, when run at your venue. This is for a group of up to 12 candidates and includes certification and a manual. There are no additional costs. This course is suitable for those who need to be First Aiders in the Workplace in accordance with the Health and Safety at Work Act 1974. Students are independently examined on the final afternoon of the course. Upon successful completion certification is valid for three years. Under the current guidelines it is 'strongly recommended' that first aid trained staff attend a half-day update every 12 months - before completing full re-qualification training at the three year point.